Airliner and Fighter Jet Flight simulators in Orly Belle-Epine ! Live the experience in Thiais! Take control of a state-of-the-art commercial jet simulator and an F35 fighter jet simulator at the foot of the Belle-Épine Shopping Center in Thiais. It’s the perfect gift to experience with family or friends! 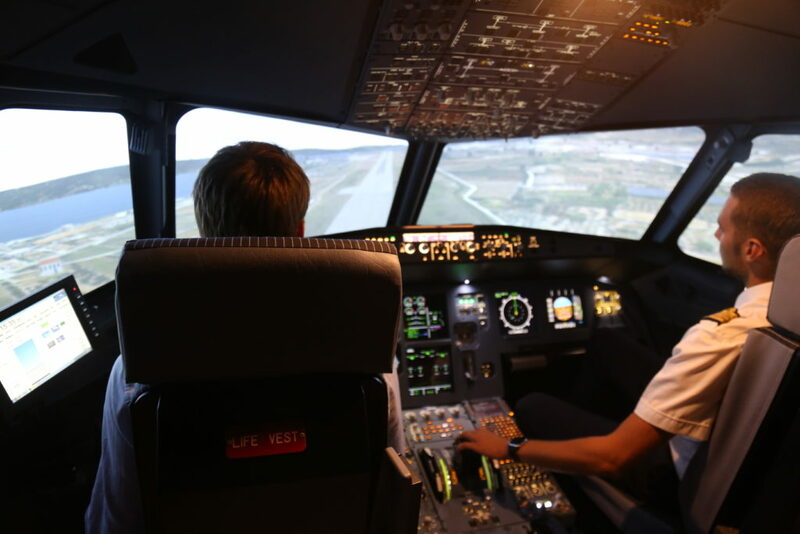 Flight simulators at Orly Belle-Épine, you are the pilot! With AviaSim, YOU are the pilot! Airline simulator In a real and complete cockpit, with a 180 degree view, the AviaSim experience will be unforgettable. Choose your destinations from 24000 airports worldwide, determine your weather and flight time to fly day or night in good or bad weather. The experience is accessible to both beginners and enthusiasts. The instructor, professional pilot, who will accompany you will adapt the session to your level. 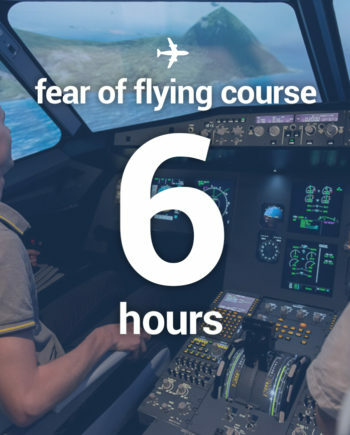 Fighter plane simulator This 2018 novelty will delight fans of thrills! Aerobatics, aerial combat and vertical landing on aircraft carriers will have no secrets for you! You are the military pilot in action! 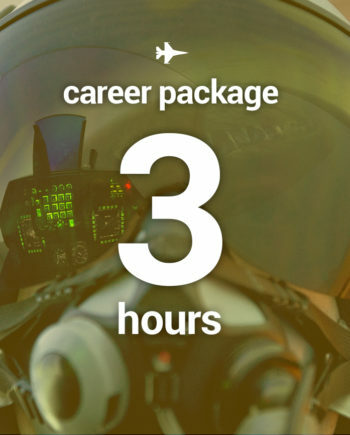 Equipped with your suit and your pilot’s helmet, you’ll feel like Tom Cruise in Top Gun! Will you meet this challenge at over 1000 km / h? AviaSim – Paris Orly Belle-Epine Fighters Academy, ideal for corporate events! Organize your corporate event in a framework entirely dedicated to aeronautics in Thiais. Ask now for your 100% customized quote!